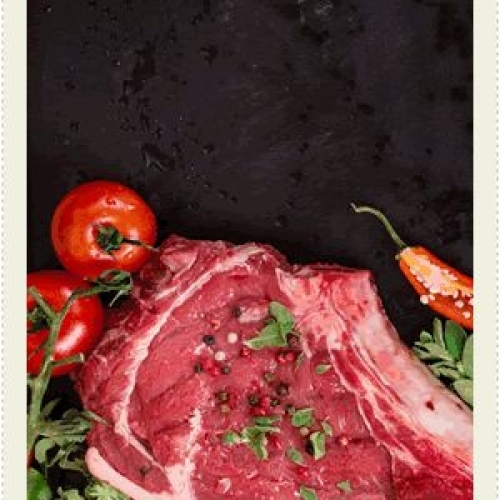 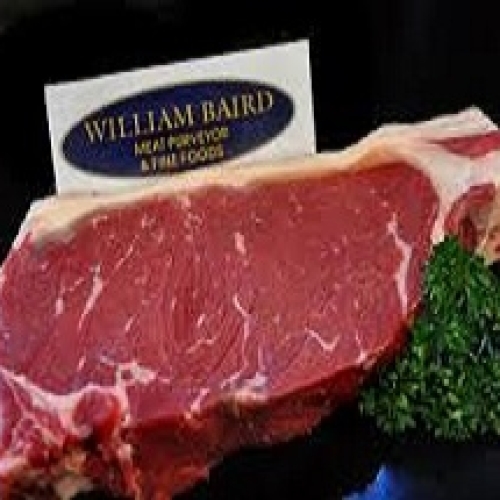 Produce: Speciality Sausages, Game, Burgers, BBQ, Fresh fish, Cheese, Salads, Turkeys, Lamb, Beef, Pork and Poultry. 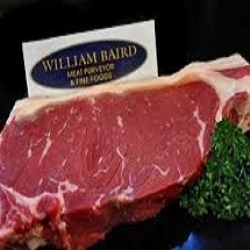 Take-away and sit-in hot food.William Baird’s is a third generation butcher’s shop, which has been serving the good people of Newry, County Down for more than 80 years. 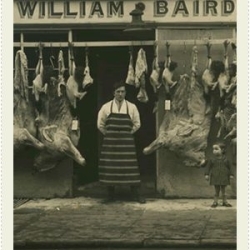 Billy started it up in 1930, his son Willie took over and now William and his wife Dorothy are at the helm of the Canal Street premises.